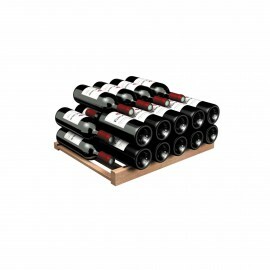 For the 5000 Serie wine cabinets, with reduced dimensions, choose the 5000 shelves. They are the only one compatible with this built-in range. 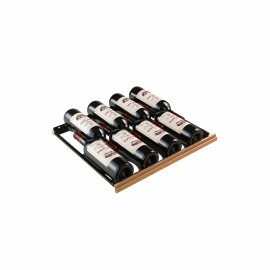 Find our storage shelves to store a maximum quantity of bottles, our sliding shelves for an easy access to the bottles, and our display shelves to showcase your best bottles! 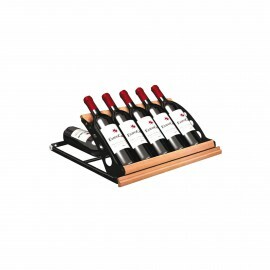 These shelves are universal, which means that they fit with all kind of bottles, so you can totally customize the interior layout of your wine cabinet.